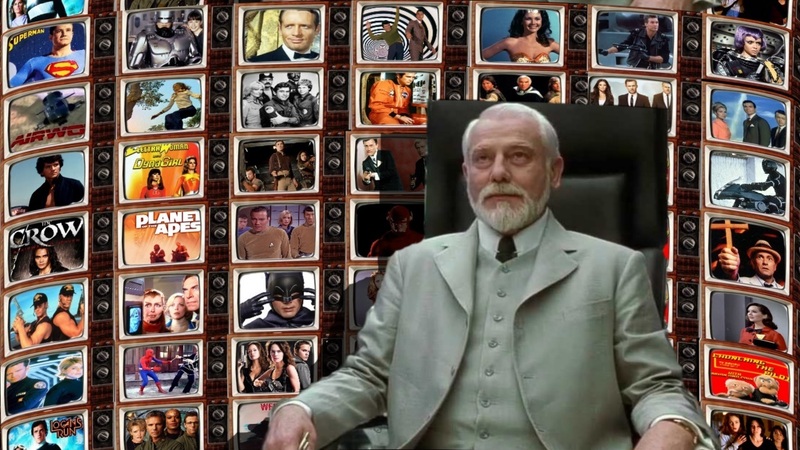 Episode 51 we talk Buck Rogers. Star Wars was a big hit so what could cash in on that none other than Captain William Anthony "Buck" Rogers. 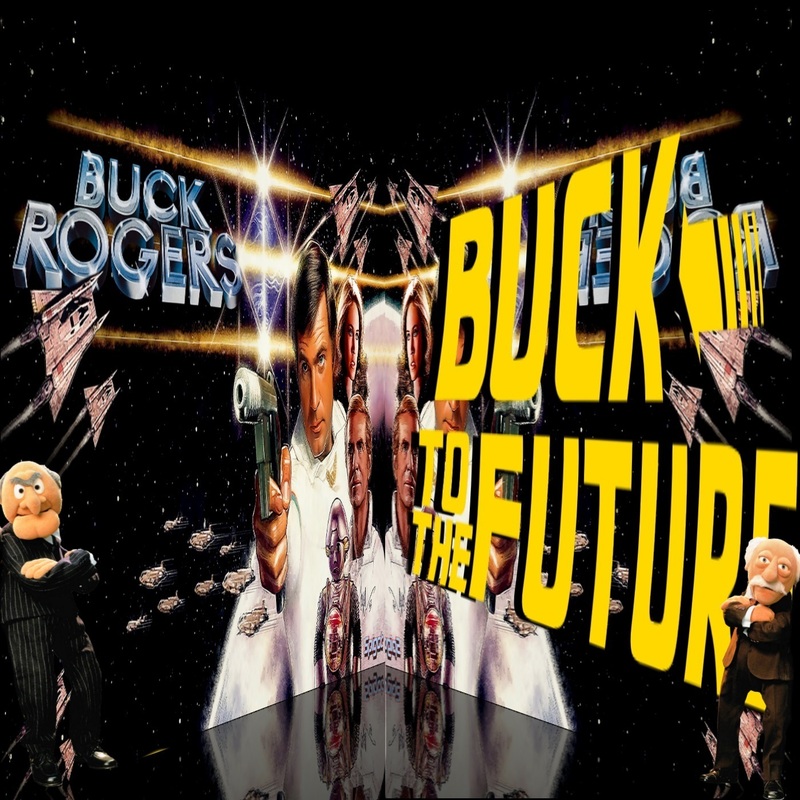 Universal then opted to release the first Buck Rogers TV movie theatrically on March 30, 1979. Good box-office returns led NBC to commission a weekly series.